My goal is for Hawbuck to offer the best Dyneema wallets one can buy. I want Hawbuck to become a small cult cottage brand. This goal is new--- I only have this aspiration because of the response from my customers, a lot of folks love the Lean H01 wallet. Their encouragement has me re-framing my goals for this project. Thank you for the push. 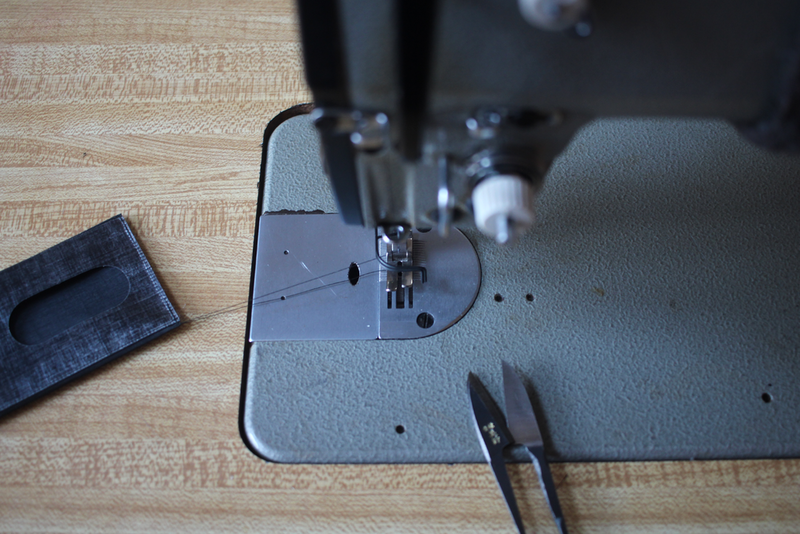 I aim to offer the best Dyneema wallets through my dedication to frugal design, careful manufacturing, and solid customer service. I’m actively developing new wallets to solve problems and preferences that my current products don’t address. Hawbuck started with a problem that I had, I couldn’t find the wallet I wanted. So, I made it, then improved it. I made some for friends, then started selling some. r/Ultralight community on reddit and folks on the backpacking light forums have been great boosters-- they’ve provided encouragement, feedback and ideas for new designs. If you made it to this site, there's a good chance you are already familiar with Dyneema Composite Fabric (DCF). If you aren't, in short-- Dyneema Composite Fabric is a super strong, ultralight and expensive class of materials. More specifically, this is a class of materials that are laminated, that utilize ultra strong UHMPE fibers (Ultra High Molecular Weight Polyethylene) in a matrix, bonded in layers of PET, Polyester film. For my wallets, I use Dyneema Composite Fabric Hybrid, the Hybrid denoting the fact that the laminate includes a 50d woven Polyester face cloth. This face cloth aids in abrasion resistance and ads a nice tactile feedback. I described this from memory, for a more accurate and comprehensive overview of the material, backpackinglight.com recently did a great podcast on the subject. This podcast includes some great info from Wes Hatcher from Cubic Tech, makers of DCF material. You can find that podcast here.